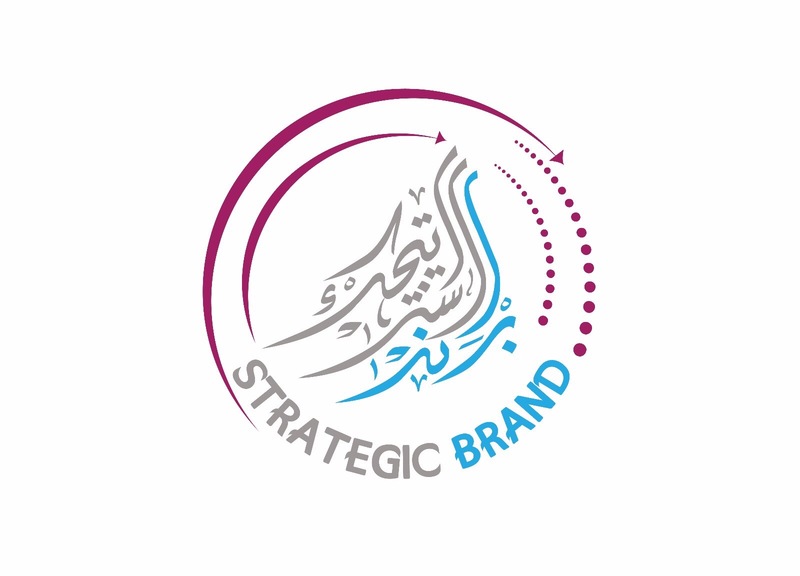 Strategic Brand believe that normal people can do extraordinary things. That there’s a true business leader in you waiting to emerge.And that you don’t have to be the next Steve Jobs. You just have to be you. That’s hard enough. We don’t have all the answers for how to get there. But what we’re great at what makes Strategic Brand different.